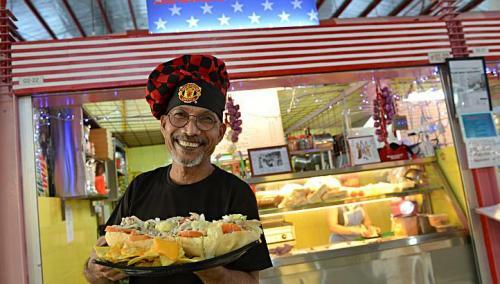 If you are thinking of a food business, why not try to be a stallholder in hawker centres? This is a great way to start. You should first go to The National Environment Agency (NEA) and inquire about the processes. 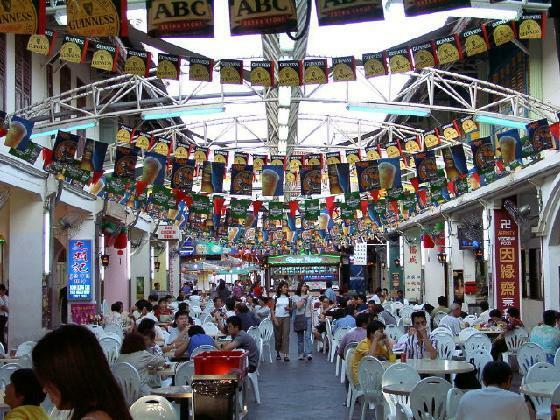 To date, NEA regulates and manages about 107 hawker centres here in Singapore. You should know that NEA performs a tender exercise every month. If you are talking about government stalls, it can either be subsidized or non-subsidized. In 1970, the government launched the hardship scheme (discontinued in 1989) which gave subsidized stalls to people who were selling from the streets. The non-subsidized stall refers to tendered and market. You need to be familiar with the Stall Ownership Scheme. Under this scheme, the stalls are sold to the present stallholders under a 20-year leasing agreement. 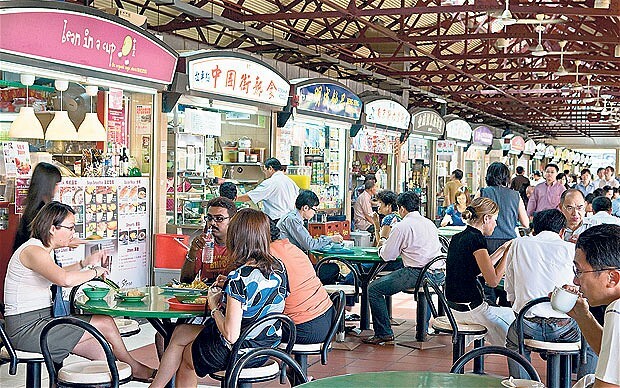 Hawker centres are appealing because they provide affordable yet tasty meals. The affordability is attributed to the subsidized rentals and lower market rental (in private food courts). The good news is that the government still continues to assist hawkers. For example, rental rebates during the crisis in 2009 were given. There you go. Hopefully the things mentioned above gave you an idea of how to manage hawker centres. If you are serious about this, you will surely succeed. Do not worry because as long as there are Singaporeans, your business will thrive. Do not forget to give a good food and astounding service.